We can improve our character, and thereby improve our organization’s effectiveness and productivity as well as our job satisfaction. Now is the time to start! We are born to know and love! With a grasp of this basic concept, we can make choices and decisions which will enable us to live authentic, good, and happy lives. 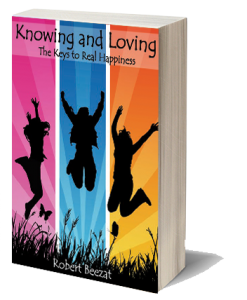 Understanding, developing, and nurturing the human capacities of knowing and loving are the keys to finding deep and long lasting human happiness. 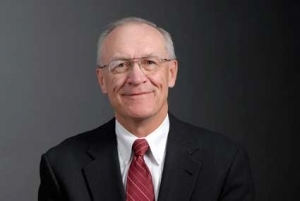 Robert Beezat, a businessman, public official, and community leader will talk about his book in relationship to Rotary’s Mission, Motto and Four Way Test. Consider Pope Francis's encyclical "Laudate Si," "Caring for God's Creation," and discuss how we can be part of responding to his call for environmental improvements. Consider Pope Francis’s encyclical “Laudate Si,” “Caring for God’s Creation,” and discuss how we can be part of responding to his call for environmental improvements. Robert Beezat is a member of Green Congregations, an ecumenical coalition in the Racine, WI area addressing environmental issues. He is also a Member of the Board of Directors and the Treasurer of Greening Greater Racine, a not for profit volunteer organization addressing a broad range of environmental issues in the greater Racine area. When we improve our character, we improve our organization’s effectiveness and productivity as well as our job satisfaction. 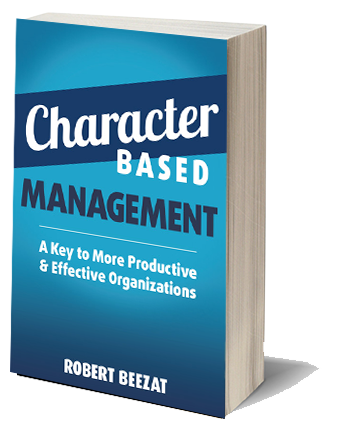 -Better understand your character in relationship to how you manage. -Use the free app Be a Better You (BABU) to monitor your growth in character. -Evaluate the progress of the people you manage in increasing organizational effectiveness, productivity, and job satisfaction.